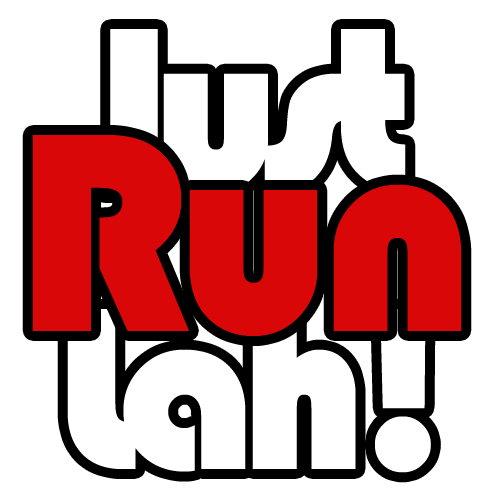 REAL Run – The Ultimate Running Experience | JustRunLah! You run in all weathers, rain or shine. You run at the crack of dawn, in the midday heat, even in the dead of the night. You run through the mud, you run up hills, and you run even when the road falls away. Except of course, the people you love. Your friends. Your family. Your country. The land you have promised to protect and serve. The land in which you were born, and you are proud to call home. Perhaps your spouse serves in the Police Force. Perhaps you are a parent or a sibling to someone who serves in the Civil Defence Force. Perhaps it is YOU who is serving your motherland. These identities need not be separate. In fact, this very multi-facet nature within you is celebrated at the HomeTeamNS REAL Run. 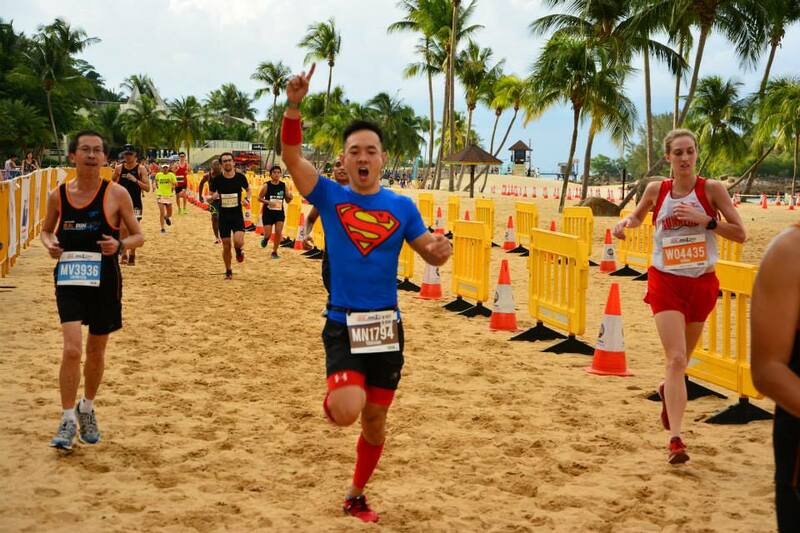 The REAL Run is one that challenges you over different terrains (road, sand and trail), in different conditions (sunny and rainy), and at different locations (Sentosa and Changi), ultimately bringing out the best in you as a runner. Originally conceived 20 years ago by the Singapore Police Association for NSmen (SPANS) with the aim of promoting healthy lifestyle among the SPF National Servicemen through exercise, the HomeTeamNS REAL Run has proven immensely successful with both NS men and the public, and within two decades, has expanded internationally to embrace like-minded athletes from various countries. 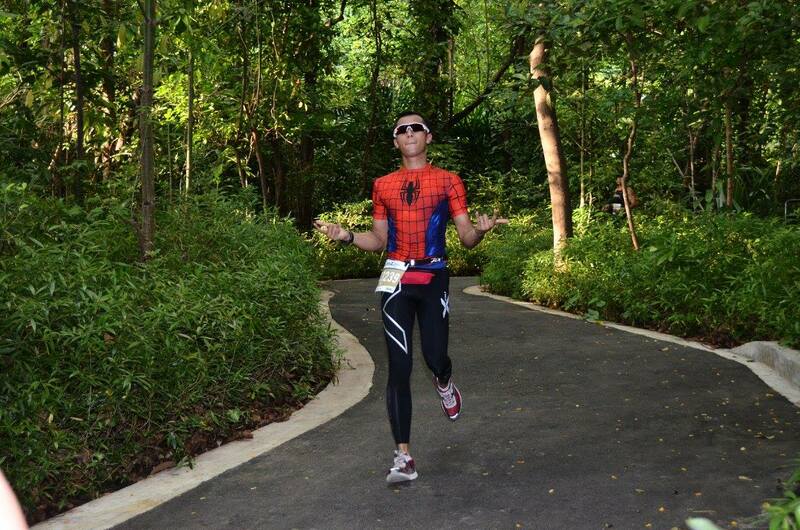 The HomeTeamNS REAL Run is the only race in Singapore that takes you over three different terrains. The race route presents participants with a combination of winding trails, hard asphalt, and the energy-sapping sand. 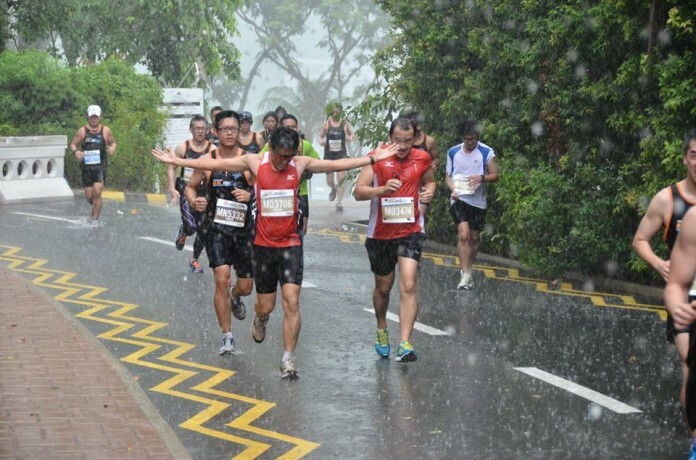 The challenge is only compounded with inclement weather, but of course, it will take more than a downpour to discourage Singapore’s running society, as proven in previous editions. Rightfully earning its title as Singapore’s toughest 10K race, it is the ultimate running experience. 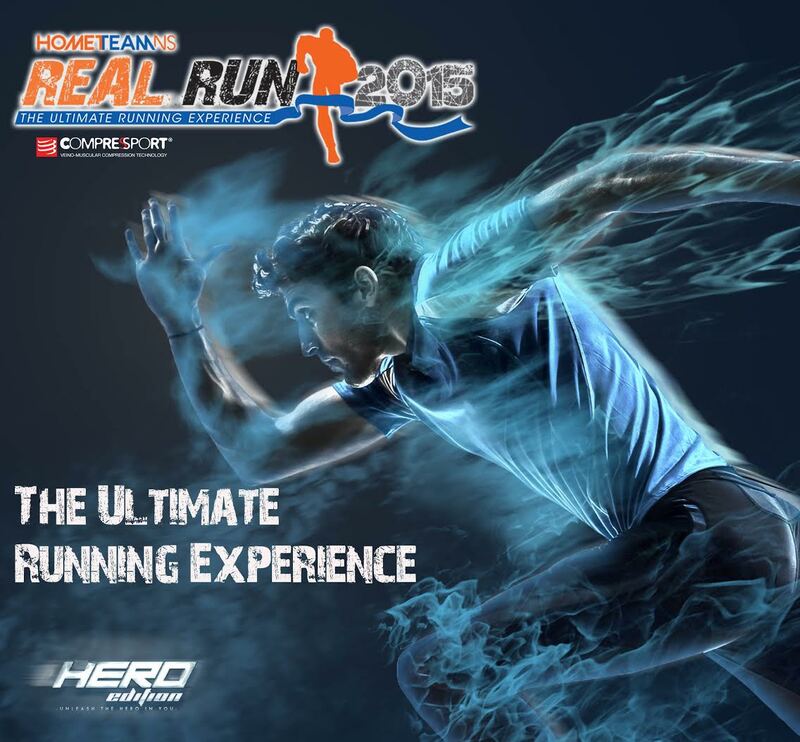 This year, with the introduction of the Hero Series, REAL Run invites runners to Unleash the Hero in You. Competitive runners can choose from the 5K or 10K HERO Trail, while recreational runners may prefer the 5K Fun Run distance. Want to honour and strengthen the spirit of National Service? Run the 5K as a torch-bearing relay in the 3-Generation NS Family, a 3-men team with at least one member currently in the Home Team (NSF or NSmen). This will be a family event, which means children need not miss out on the action – with the 500m Kids Beach Dash open to boys and girls in two separate categories, ages 7-9 and 10-12. Whoever you are, whatever you do, so long as you’re a running enthusiast seeking to test your limits with an extra challenge, the HomeTeamNS REAL Run is for you. HomeTeamNS REAL Run is happening on 17 May 2015. Will you be up to the challenge? Find out more information about the race and register now at realrun.sg! Without a doubt one of the toughest 10K on the racing calender. The slopes of Sentosa would be challenging enough but throw in the beach run and its a challenge like no other. Its too bad that the organiser decided to give only finisher medal to 5K and finisher tee to 10K. I rather forgo the finisher tee for the medal. So will skip this race. REAL runners don’t run for medals.